Consider natural mosquito repellents before spraying yourself or your children with DEET. Here are some non-toxic, DEET-free alternative natural insect repellent options safe for your whole family—and the environment. Z-Tablets are infused with all natural ingredients that repel mosquitoes and other insects. They are DEET-free and gradually release natural bug repelling ingredients—surrounding you with an invisible 6 foot wide zone of protection. Safe for children. Both the Z-Clip and Z-Band come with replacement tablets. 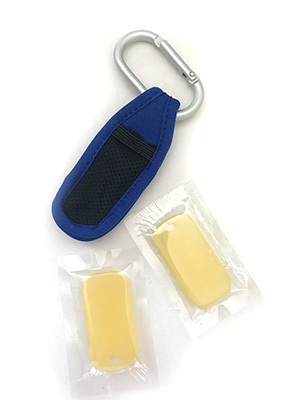 Insert a Z-Tablet into the mesh pouch with attached carabiner and clip it on your backpack, belt loop, buttonhole or anywhere on or near you and stay bug free for up to 360 hours. Insert a Z-Tablet into the band and wear the band on your wrist, ankle or near you. You’ll stay bug free for up to 360 hours. Active protection that’s kid-friendly!! – Each convenient (and comfortable!) 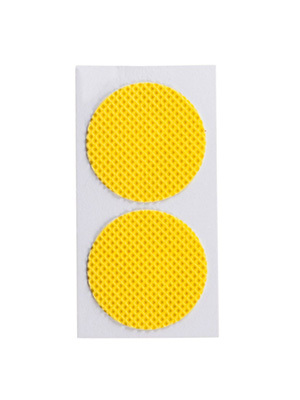 Z-Sticker forms a scent barrier around the wearer. Apply the sticker on clothing 2 hours before you go outdoors and enjoy up to 72 hours of mosquito-free outdoor living. Diffused into soft material, this all natural, DEET-free oil is specially formulated to release at a steady and consistent rate creating a mosquito-free zone around you or your child. Z-Clips, Z-Bands and Z-stickers are made with a formula, developed in the USA, using a mix of plant extracts, including geraniol, thyme, geranium oil, peppermint oil, and citronella. These are all registered with the EPA as acceptable active ingredients with minimum risk. Formula does not include harsh chemicals or petroleum based ingredients. It has been tested by a U.S. certified 3rd party testing facility and developed in accordance with established EPA guidelines. In addition to testing new products, we also recommend tried-and-true favorites! 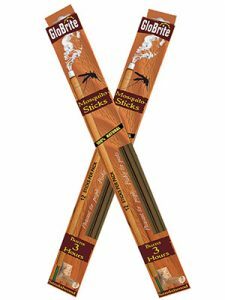 These are Australian sandalwood mosquito sticks that you burn like incense! Place several around during your outdoor party to repel mosquitoes, gnats, black & green flies & no-see-ums. 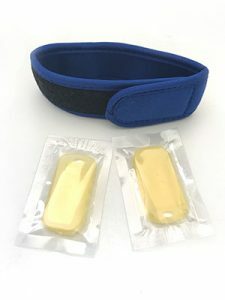 They are safe for use around pets, people and food. Non-toxic – contains no DEET. They burn up to 4 hours and can be extinguished & re-lit. Comes in a pack of twelve 18″ sticks. Finally, if you are being swarmed with mosquitoes, your well-maintained bird bath is not the source! 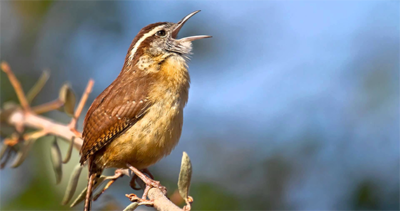 See our resource page Mosquitoes, Bird Baths and Your Backyard to find out why and where else they may be breeding. 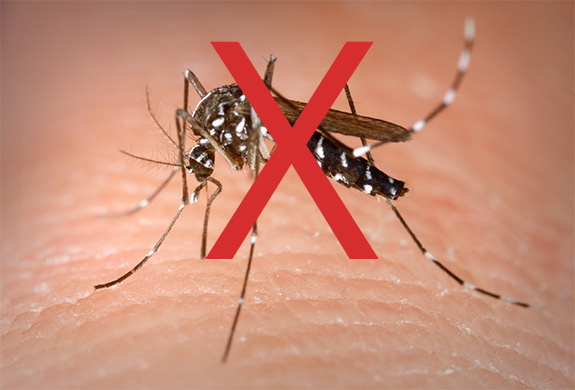 We also have advice on how you can identify and eliminate mosquito breeding habitats!